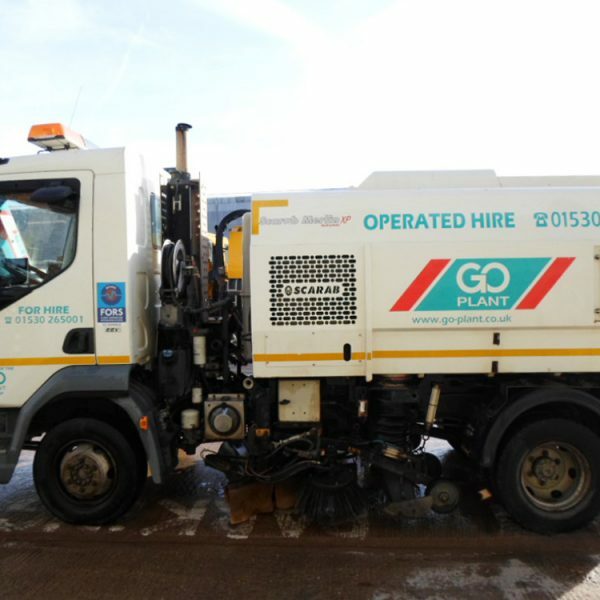 Our 7.5T truck mounted sweepers are available as part of our operated hire division with fully trained and experienced operators. 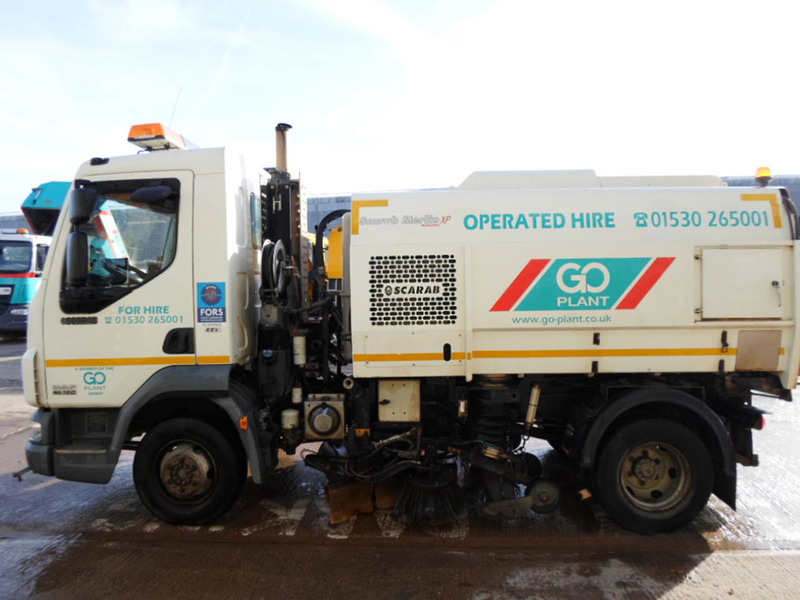 A versatile and effective vehicle, the 7.5 tonne sweeper is ideally suited for use in highway and industrial maintenance/sweeping. 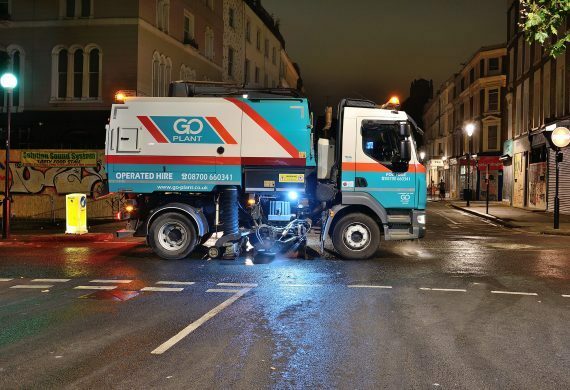 Our fleet of 7.5 tonne sweepers feature high specifications with dual sweep, high pressure lance and overhead gully arm to provide high quality sweeping capabilities. 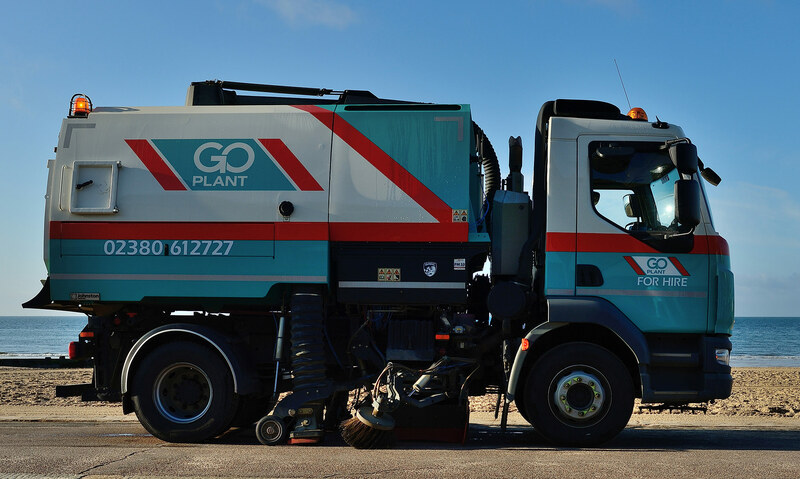 We offer a comprehensive operated hire service, which is supported by expert technicians and 24/7 fleet support. 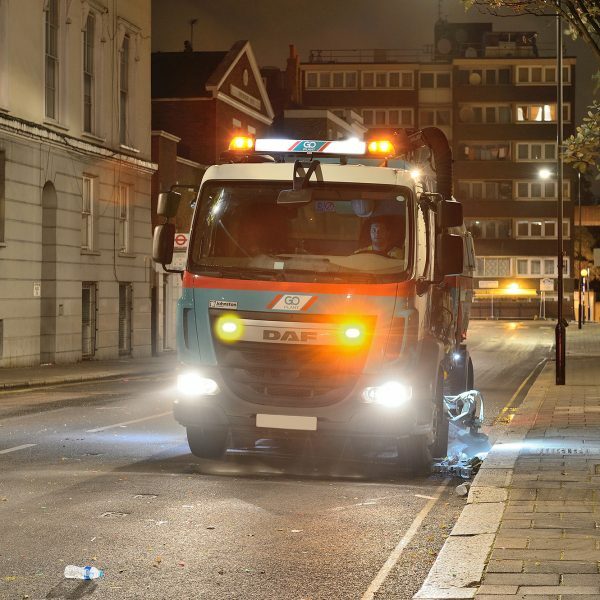 The UK's No.1 choice for operated truck mounted sweeper hire. 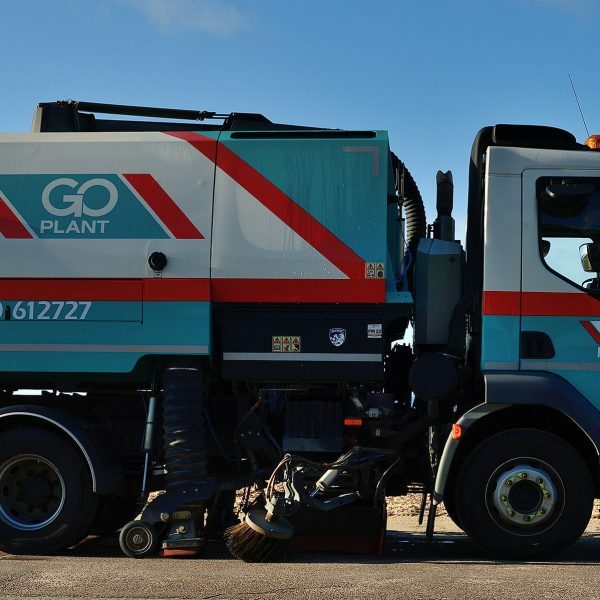 Our 15t-18t truck mounted sweepers feature high specifications and are designed to handle even the most demanding of applications. These sweepers come with high-pressure spray lance and dual sweep for comprehensive sweeping capabilities. 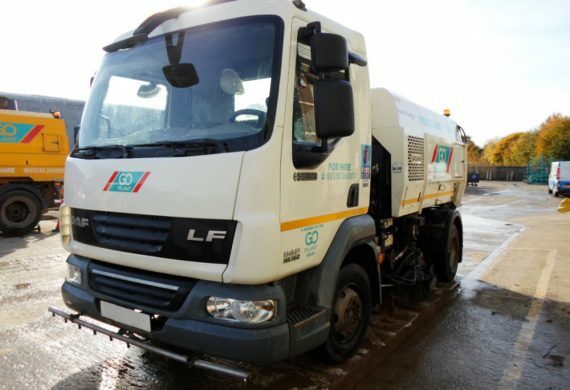 Our 15t-18t sweepers are available for operated hire, with fully trained and experienced operators to ensure safe and effective service delivery. 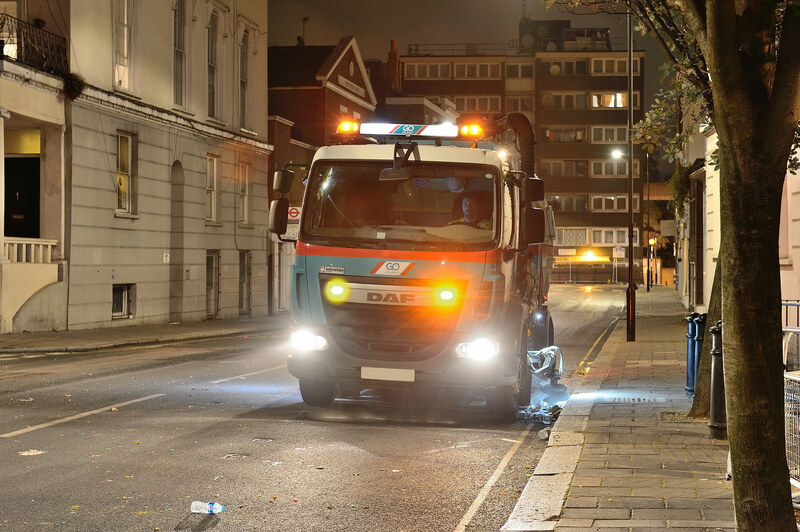 Our fleet of 15t-18t sweepers is backed up by 24/7 fleet support from our expert technicians.